The groups listed below are currently involving in the BENCHIE project. If you want to join this project, do not hesitate to contact us. Laboratoire de Mécanique et d’Acoustique, CNRS - UPR 7051, Aix-Marseille Univ., Centrale Marseille, Marseille, France. 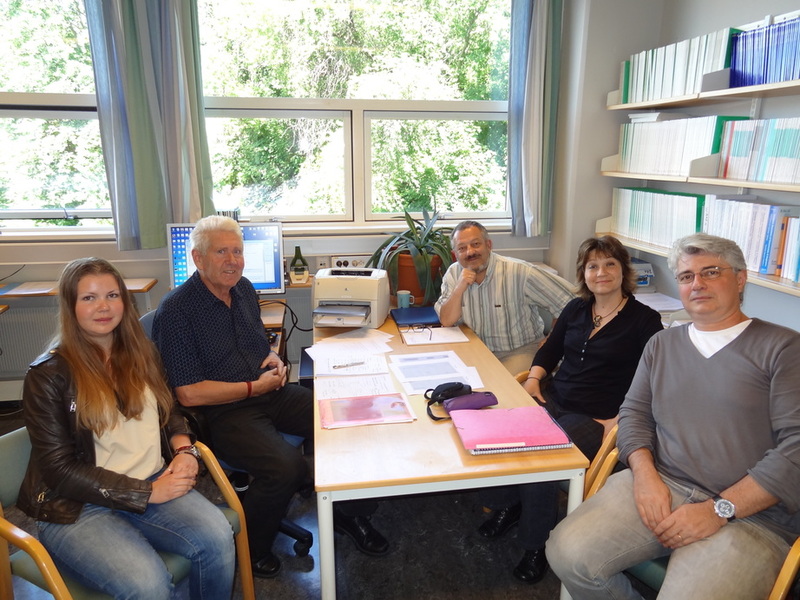 This group develops laboratory scale experiments and numerical simulations using a Spectral-Element Method (SPECFEM code). The Norwegian University of Science and Technology, Department of Petroleum Engineering and Applied Geophysics, Trondheim, Norway. This group develops numerical simulations using the Tip-Wave Superposition Method. Institute of Petroleum Geology and Geophysics SB RAS, Novosibirsk, Russia. This group develops the Tip-Wave Superposition Method.